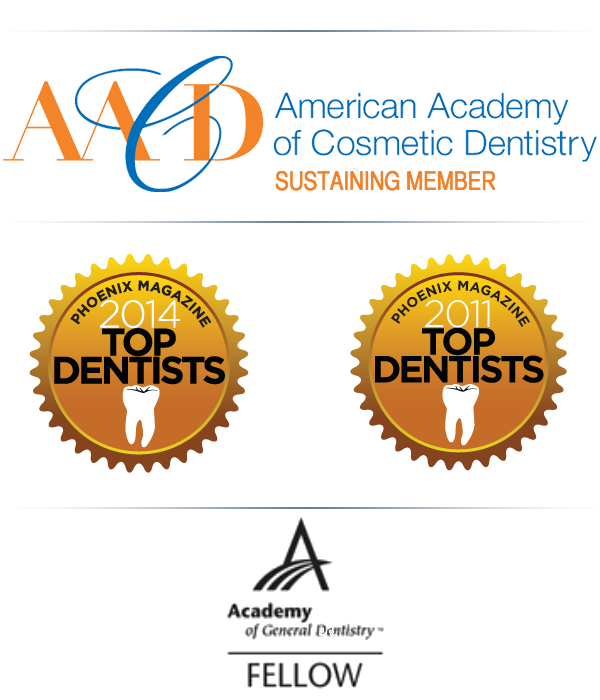 Neda came to us for a cosmetic consult wanting to improve her smile. She was looking for a quick and simple fix to improve to look of her teeth without having to go through orthodontics. Neda works up and close with clients every day, and wanted a simple natural looking improvement. Neda was actually a great candidate for orthodontics, and we reviewed several different options to improve her smile. She selected to simply improve her smile with 4 porcelain veneers. 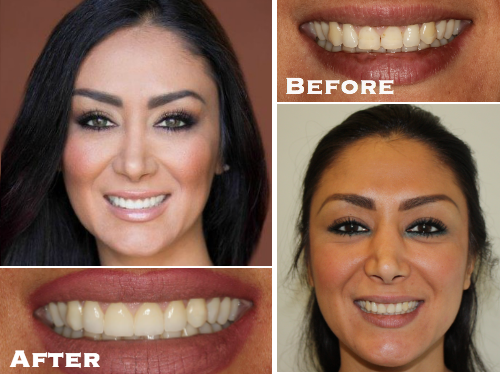 Neda was great to work with, her smile enhancement was done quickly and she looks fantastic. I really appreciate the confidence you have given me with my new smile. I smile so much more and I am happy to show off my teeth.